Co-signed by Chance the Rapper, check out Caleb James, another artist from Chicago. It seems like Chicago is really taking over the hip-hop scene and what sets Caleb James apart from the others is that he gives you an old school flow with a fun spin on it. After listening to the song and checking the visual it's clear that he does a great job paying homage to "Gin & Juice" by Snoop Dogg. Be on the look-out because I have a feeling he's going to blow up very soon and also check out his mixtape out here. 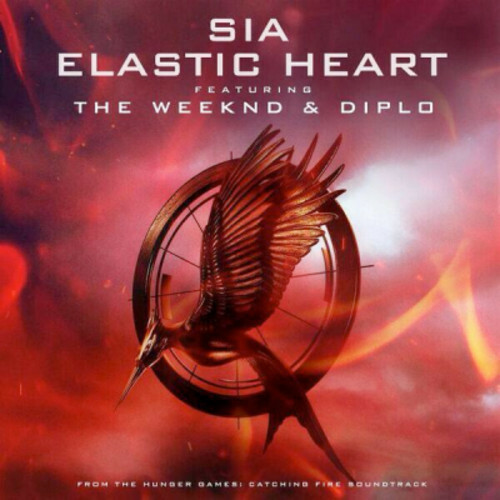 Scarborough native, The Weeknd, teams up with Sia and Diplo to make "Elastic Heart" that will be featured on the new Hunger Games soundtrack! The Weeknd, who dropped his album Kiss Land, is clearly not done with features this year and he also has a solo song on the soundtrack called "Devil May Cry". Be sure to check out the audio below and stay tuned for the movie which will premiere in late November. 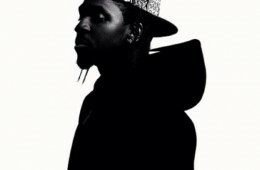 Just by the title of this song you know exactly what it'll be about especially since it's Pusha T. The G.O.O.D Music artist is definitely getting everyone riled up for his album release, My Name is My Name and he does a good job by getting Kendrick Lamar who goes in on the track! 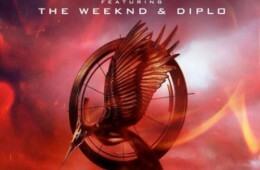 The album has been scheduled to release on October 8th and from what he's been releasing, I can't wait. Let me know what you guys think! 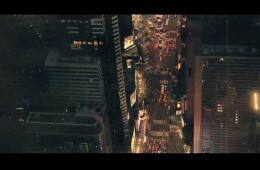 50 Cent drops a visual off Murder by Numbers, a free album he released on his website, to "NY". It's kind of obvious what this song is about and it's clear that 50 Cent has always been defined as a rags-to-riches New York rapper. Being a fan of 50 Cent myself, it's great to see that he hasn't stopped making music with all the success he's achieved. Be sure to check out the visual along with his album and I'm pretty sure you haven't heard the last of 50 Cent this year. If you don't know who Honey Cocaine is, you really have been living under a rock. 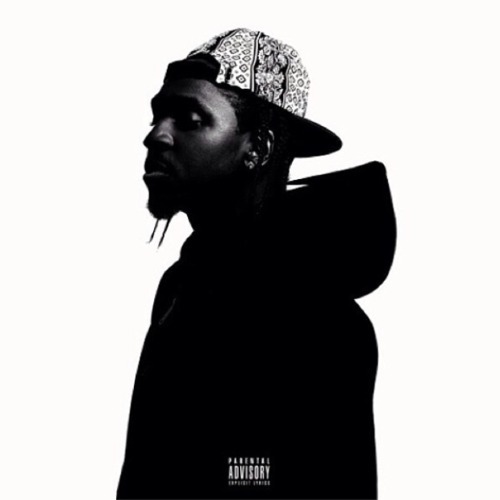 The artist, straight out of Toronto, goes IN on Dizzy Wright's "Fashion" along with Kid Ink who, as usual, has a great verse. Dizzy Wright is part of Hopsin's label, Funk Volume, and he's known for being one of the most laid-back rappers since Wiz Khalifa. That's definitely saying something. Be sure to check out Dizzy Wright's new mixtape, Golden Age, which created a huge buzz on the internet and be on the look-out for Honey Cocaine as well!